High up in the north of Europe, Finland offers winter sport enthusiasts unique and special skiing experiences. About 75 regions can be found here even though most of them are smaller mountains close to small cities and villages. 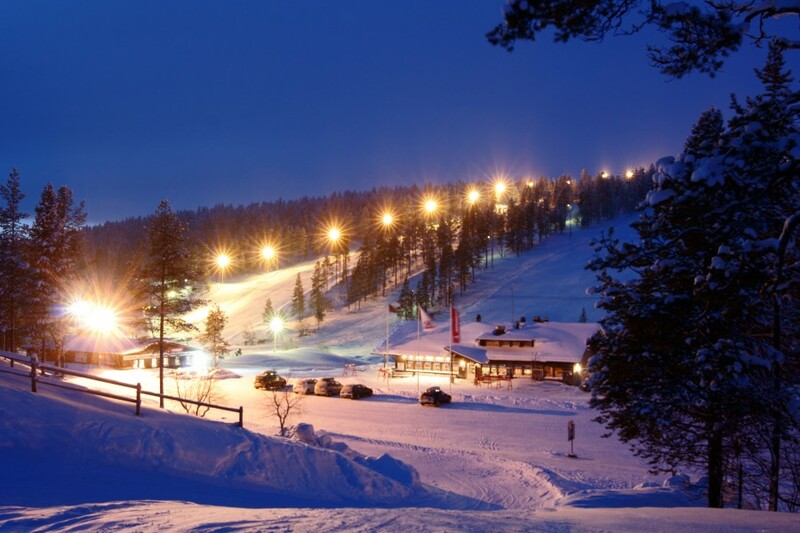 There are some ski areas in middle and south Finland but the larger and more popular ones are located in the northern part of the country – in Lapland. Since up there the pistes pass by alongside the Arctic Circle the lighting conditions are one of a kind. During the winter months the sun does not show at all and the pistes need to be illuminated by day. In spring skiers and snowboarders can enjoy the pistes from the early morning till late at night with sunshine throughout. In March and April a ski day can last up to 16 hours! 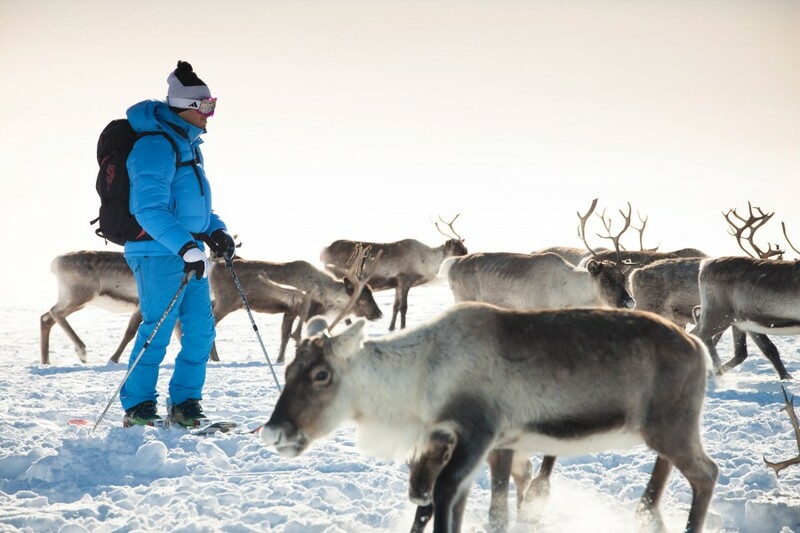 In Lapland visitors are welcomed by reindeers as well as the four major skiing regions called “Big Four”: Levi, Ylläs, Pyhä-Luosto and Ruka. The most popular resort would be Levi. In November this area is host to the traditional World Cup races. All other times of the year it scores with fun and diverse descends as well as two great terrain parks. 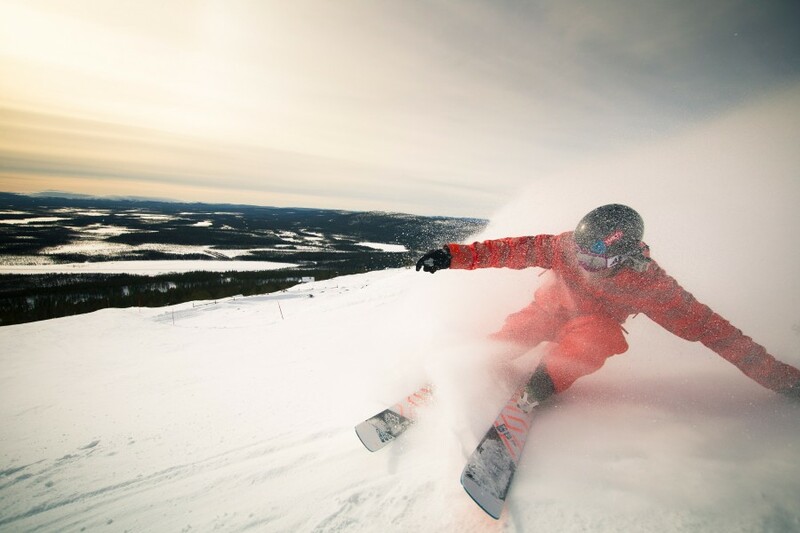 Ylläs is with 60 slopes the largest skiing region in Finland. 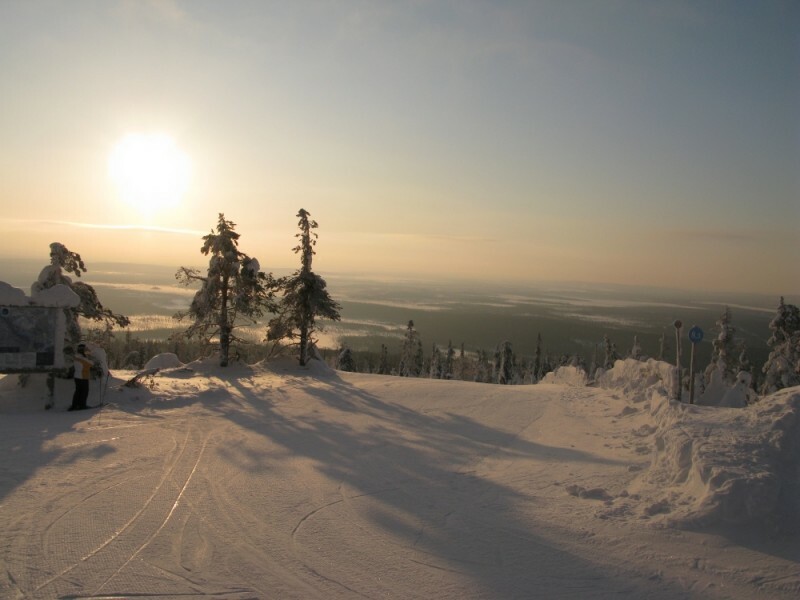 Pyhä awaits you with the steepest slope in Finland and truly magnificent landscapes. Ruka on the other hand attracts tourist because of its long seasons lasting up to 200 days. Winter in Finland offers much more apart from slopes. A ride with a Husky Sled is definitely a must! To recover from the cold outside, a typical Finish sauna session is the perfect counterpart to the frosty cold of Finland. With more than three million saunas the Finish people are famous for world class sauna experiences. In Lapland there is a nature phenomenon which is worth the travel already: Auroras. To really appreciate and enjoy the full beauty of these polar lights you should go on a snow shoe hike or take a motorized sled or Husky sled to the back country – far away from the lights of the cities. Finland has five international airports with the main hub at Helskini-Vantaa. The road and rail network is very well established so visitors can reach the ski resorts by car or public transportation without problems.